This user joined on 06/21/2017. This is the obvious next step to the Fidget Spinner, and the last project involving one. I promise. 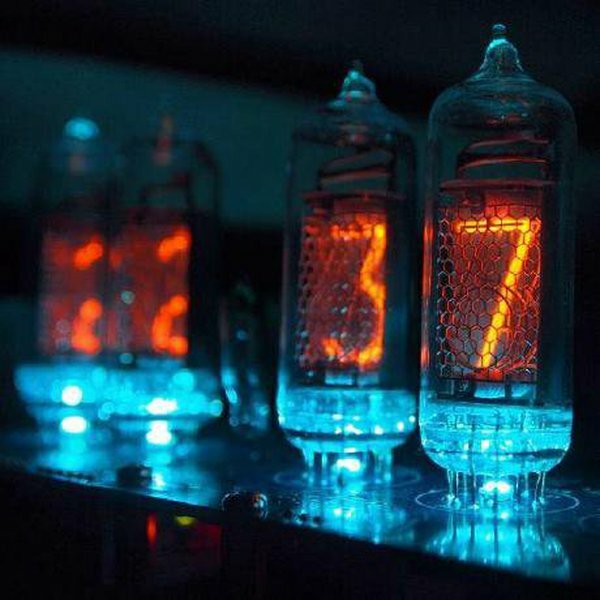 Nixie Clock on ESP8266 module with synchronization with NTP server. Simple circuit. Ever since I have my own company I wanted to have a PCB business card. What not add an OLED display to it? Thanks for following my ESP32 module project! I&apos;ll be posting an update today. Thanks for following my project. This is part of uRADMonitor, an ambition project, and one hardware variant went as far as being a Finalist in the Hackaday Prize 2015: https://hackaday.io/project/4977-portable-environmental-monitor You can support the development of this effort by getting your own hardware, multiple variants are available, see them on www.uradmonitor.com/products , or build your own KIT1 hardware. You are about to report the user "Paul Andrews", please tell us the reason.